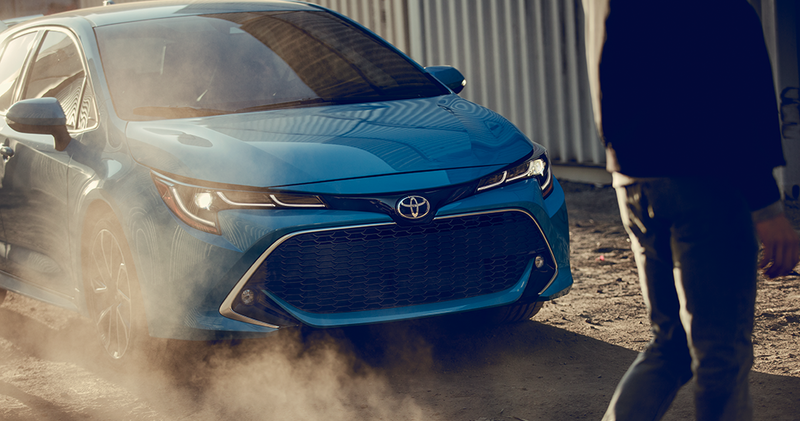 With a single capable engine, the real question with the 2019 Toyota Corolla Hatchback is whether you want manual or automatic. Pair the six-speed manual with the 2.0-liter engine, and you get 28 MPG city and 37 MPG highway. Go for the intelligent Continuously Variable Transmission, and you’ll see 32 MPG city and 42 MPG highway. Either way, you’ll be able to tap into 168 horsepower and 155 lb-ft of torque, plenty of zip for this lightweight car. If you’re staying out here in Hamburg or Reading, the manual transmission is a purist’s dream – although if you’re headed into Pittsburgh, the automatic will be the better option for stop-and-go traffic. 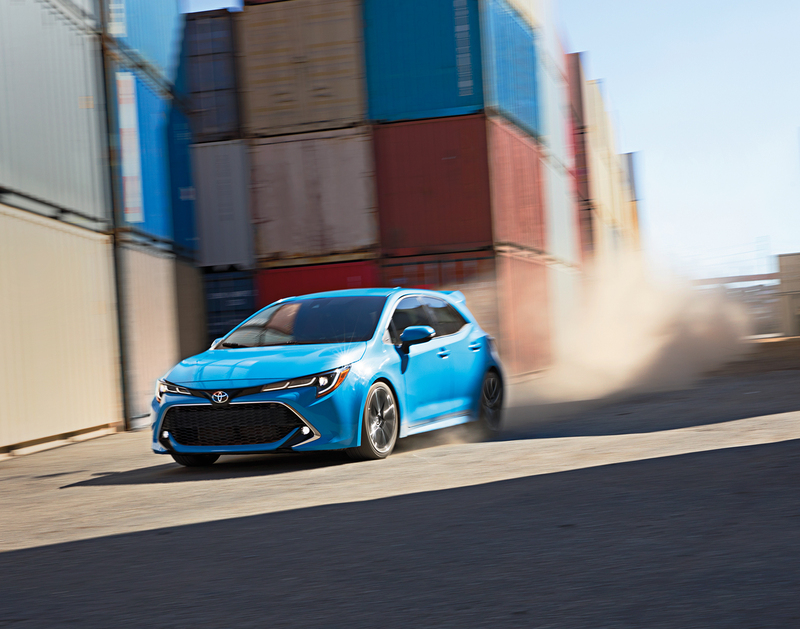 The 2019 Toyota Corolla Hatchback comes through where it is most important to the car buyers in Hamburg and Reading, and around the country – value. While the 2019 Hyundai Elantra GT touts features such as dual-zone automatic temperature control, front seats, and leather seating surfaces, Hyundai holds buyers hostage by only pairing them with the more-expensive turbocharged engine, or making them part of an extraordinarily expensive option package. In fact, to match the 2019 Toyota Corolla Hatchback XSE’s package, you’ll need to opt for packages that add thousands to the Elantra GT’s starting price. For our neighbors in Hamburg and Reading, Bethlehem and Hazelton, we’d expect that you brushed the 2019 Hyundai Elantra GT off after the first two sections. After all, how useful can a vehicle be if it doesn’t keep you safe, and is going to cost you a big chunk at the gas pumps? Here at Freedom Toyota of Hamburg, we want everyone in our community to feel comfortable on the road, which is why we feel the 2019 Toyota Corolla Hatchback is hard to beat when it comes to a small, fun-to-drive hatchback that offers easy cargo carrying and the latest tech features.